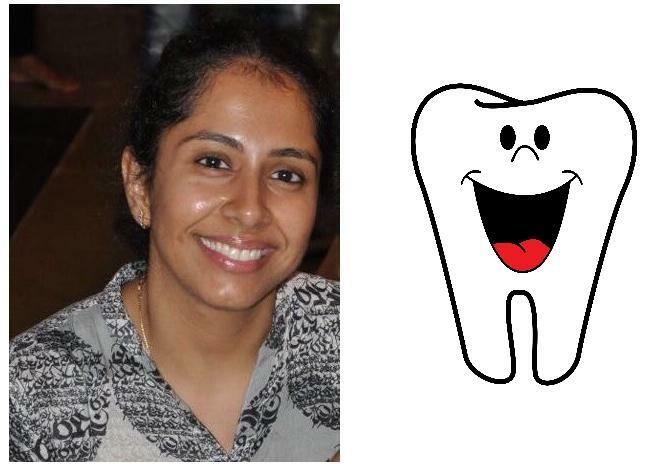 An interview with Dr. Pooja Jagtiaani, about children's dental care and oral hygiene. Pooja has been practicing General and Family Dentistry in Mumbai, for the last 15 years, and regularly deals with kids. Here, she shares, useful information and helpful tips for parents.